Ag comóradh Tomás agus Liam Uí Fhlaithearta! 10.30 Fágfaidh an bád farantóireachta Ros a’ Mhíl ar a bealach go Cill Rónáin. 11.15 Sroichfidh an bád Cill Rónáin. Beidh bus ar fáil taobh amuigh den oifig turasóireachta le daoine a thabhairt go Killmurvey House (beidh costas réasúnach le n-íoc). 12.30 - 2.00 Kilmurvey House. Osclóidh Cathaoirleach Chumann Liam agus Thomáis Uí Fhlaithearta, Seosamh Ó Cuaig, an scoil. Léacht i mBéarla ó Theo Dorgan, file, scríbhneoir, eagarthóir, aistritheoir, láithreoir cláracha ealaíona agus ball d’Aosdána. 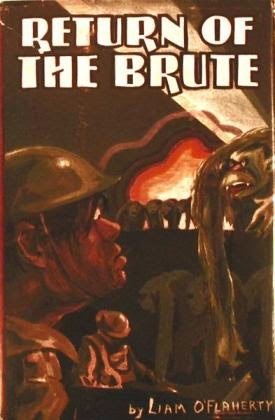 Caithfidh Theo Dorgan súil ar an gCéad Chogadh Mór agus scrúdóidh sé téamaí atá i scríbhinní Liam Uí Fhlaithearta, go háirithe ina úrscéal, “The Return of the Brute”. Beidh díospóireacht ann ina dhiaidh. 2.00 Lón ar fáil i mbialanna in aice láimhe. 4.00 Cuimhneachán ag uaigh Thomáis Uí Fhlaithearta. • Caint ghearr ó Sheosamh Ó Cuaig. 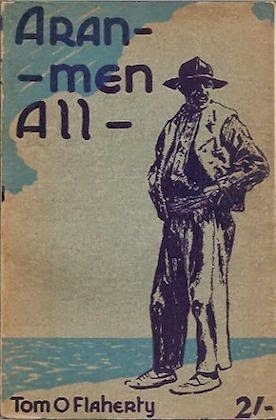 • Léifidh Fionnghuala Ní Choncheanainn sliocht as leabhar Thomáis, "Aranmen All." • Casfaidh Déirdre Ní Chonghaile ceol ar an veidhlín. • Treasa Ní Mhiolláin amhrán. 8.00 Árainn ar an stáitse. 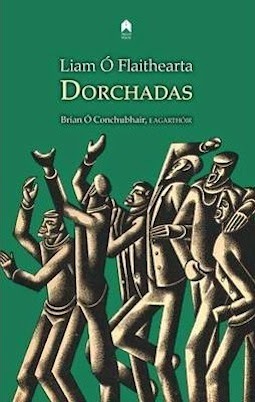 Léifidh Aisteoirí Chois Fharraige an t-aon dráma a scríobh Liam Ó Flaithearta, "Dorchadas." 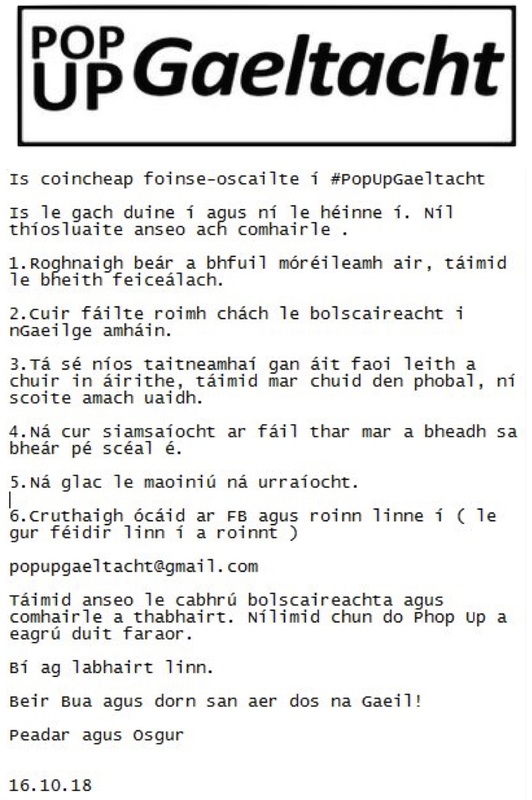 I Scoil Fhearann an Choirce a bheas sé sin . Beidh díospóireacht ann ina dhiaidh. Léacht ó Éamon Ó Ciosáin as Ollscoil Mhaigh Nuad. Tabharfaidh Éamon cuntas ar na haltanna a scríobh Tomás sa nuachtán radacach Gaeilge “An t-Éireannach” 1934-37. Déantóir scannán agus craoltóir é Seosamh Ó Cuaig. in aisce do bhaill a bhfuil a dtáille ballraíochta reatha íoctha acu. Fógrófar a mbeidh le n-íoc ar an gcóras iompair níos deireanaí. Beidh lón ar fáil i mbialanna in aice láimhe.